Neenah, WI - J. J. Keller & Associates, Inc. has introduced the Injury Prevention for CMV Drivers training program to help transportation companies reverse the growing trend of costly, non-fatal injuries sustained by professional truck drivers. Delivered by real-world safety professionals and J. J. Keller® subject-matter experts, this training program helps drivers adopt safe work practices and prevent injury while performing routine, non-driving tasks such as mounting and dismounting a tractor trailer, loading and unloading cargo, using landing gear and pulling releases, and protecting against extreme weather conditions. Drivers will also learn to mitigate the impacts of whole body vibration by maintaining the proper seated position while driving. 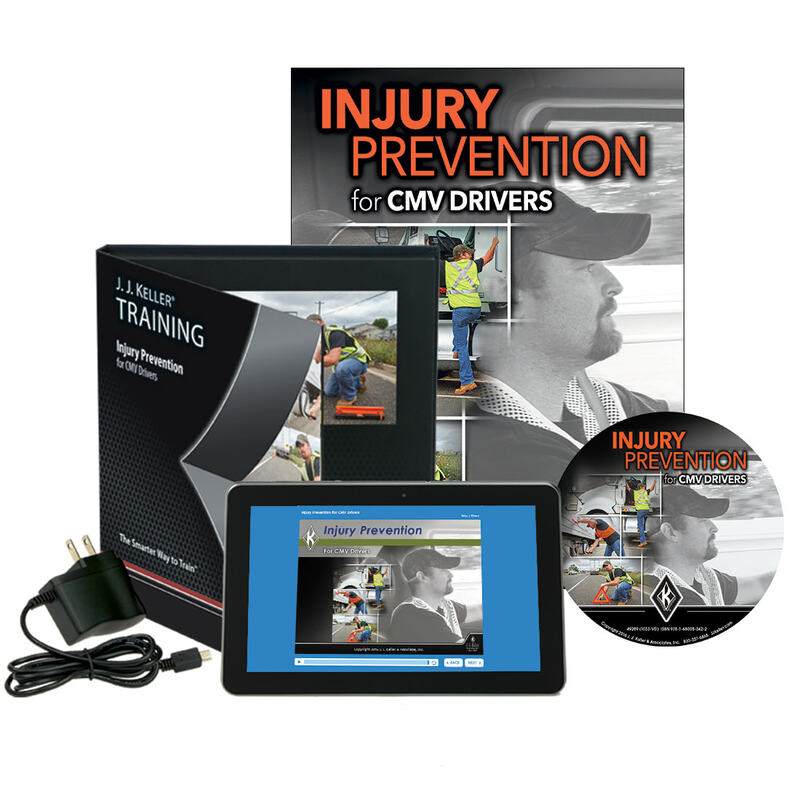 Injury Prevention for CMV Drivers is available in DVD, Pay Per View, Online Course, and Video Training Book formats. 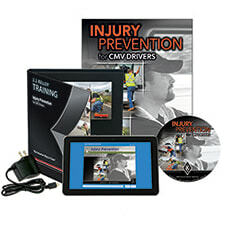 The DVD program includes a Trainer Guide, Trainer Tools CD, Driver Skill Cards, and an Awareness Poster. Select formats also include a Message to Management video containing valuable information about the business implications of driver injuries. Two additional titles, Injury Prevention Around Flatbeds and Injury Prevention Around Tankers are included with most formats or available as separate online courses.